Truck lines are trucking operations that assist in the packing, loading, transport, unloading, and unpacking of freight. Many truck lines have storage facilities for both temporary and long-term storage of goods. Property exposure depends on the terminal operation. Wherever repairs occur, there is exposure to flammable liquids. Welding and spray-painting are two common exposures that must be controlled. All flammable liquids must be stored away from any heat-producing activity. If there is storage of customers’ goods at the terminal, there is an additional exposure. Items must be stored with adequate aisle space to allow firefighters to carry out their duties. Crime exposure is from Employee Dishonesty. This operation involves a number of transactions and accounts that can be manipulated if duties are not separated. Regular audits, both internal and external, are important in order to prevent employee theft of accounts. Inland marine exposure is from the use of motor truck cargo carriers. Some truckers are subject to minimum requirements, and the bill of lading spells out the terms of the agreement that must be honoured. Insurance coverage can exceed these minimums. Insurance coverage will vary. Decisions must be made as to the desire for “required coverage” and customer satisfaction limits. In addition, there is an exposure for accounts receivables, computers and valuable papers. Duplicate data must be stored offsite for easy replication. Occupiers’ liability is extremely low unless customers are allowed access to the terminal. 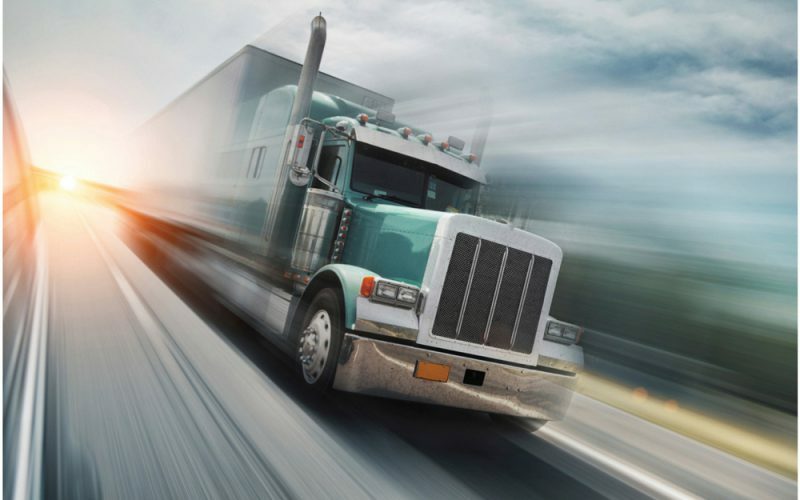 Automobile liability hazards are very high since the loading and unloading exposure is part of the automobile liability. All interaction with the client is through the trucker. Proper handling of items and respect for the client’s employees is important. All drivers must have training in lifting and handling of items being carried. They must have an appropriate driver’s licence for the vehicles being driven and the cargo being moved. All must be well-trained and attend continuing education courses to maintain and improve skill levels. Do all drivers have the appropriate training and licences? Are independents used? Is backhauling done? Are trip leases arranged? Workplace safety exposures are directly tied to the automobile concerns and potential for injury in accidents. In addition, there is a very high potential for all forms of back injury, hernia, sprain, and strain losses from loading, unloading, and warehouse operations. The training, material handling devices, and equipment are important to review. If independents are used, is it clear that they are NOT employees either through contract or mode of operation?